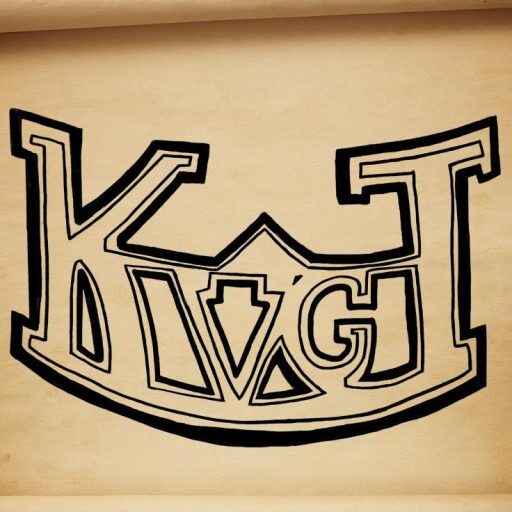 Knights of the Video Game Table is currently running a contest that goes from August 1th to September 1st! You could win FREE STUFF for either X-Box 360, Wii, Steam, or PS3! All you have to do is tell us what YOUR favorite video game moment(s) is and why. We will invite the winner, and any other submissions, to join us in a podcast to talk about their moment. It could be anything from the first time you picked up a controller to a life-changing moment, but it has to be good! If this goes well, we hope to have more of these, many more! So please let friends know, and get them to listen to our podcast and enter our contest! *Contest is free for everyone to enter, winner will be contacted via E-mail no later than September 16th. Value of winning item depends on platform you choose and will be distributed as a code via E-mail. Please, one entry per person, but we encourage you to have friends and family enter!